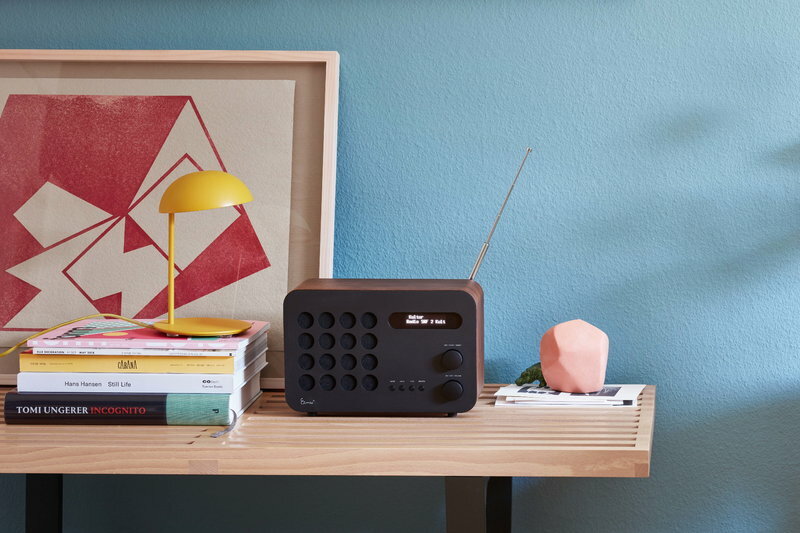 Vitra’s Eames Radio is a technically updated version of the table radio designed by Charles and Ray Eames in 1946. 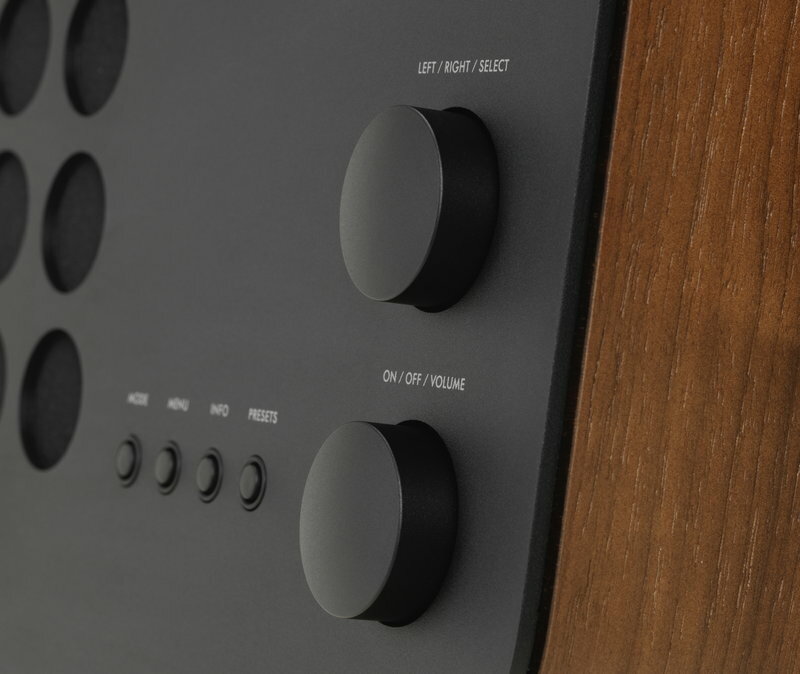 The elegant radio has a moulded plywood case and its front panel is characterized by a sleek, black design. 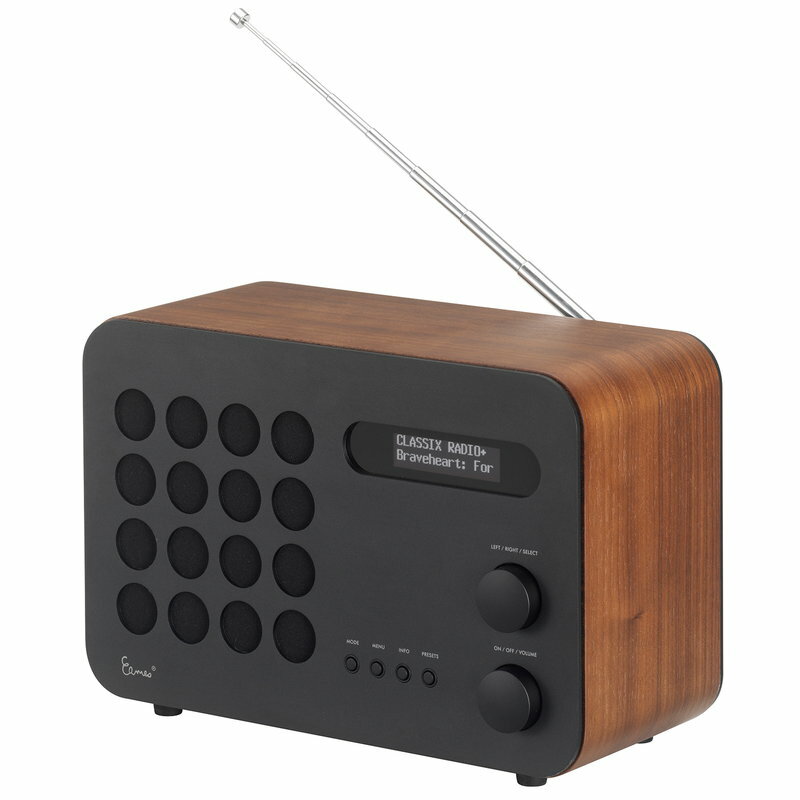 The Eameses designed many different radios in the mid-20th century, but this model never went into production because its minimalist, modern appearance was too much ahead of its time. 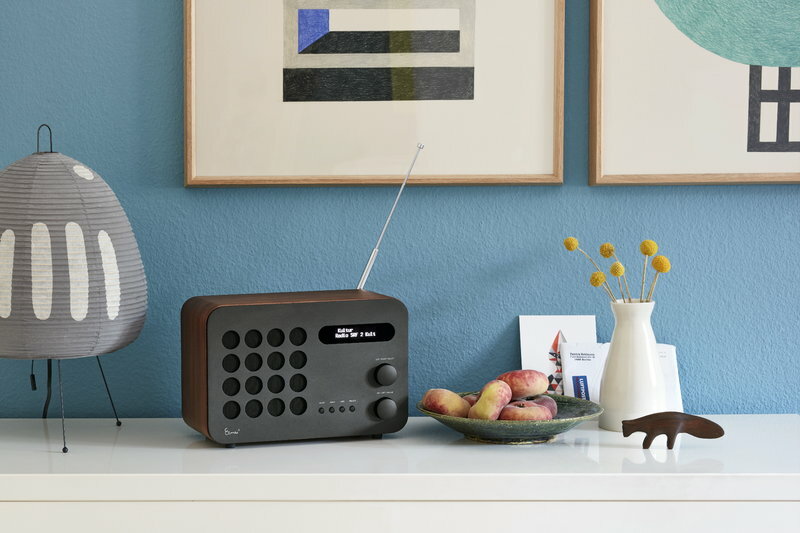 In 2018, Vitra launched a limited edition of 999 units of Eames Radio with technology by the British manufacturer REVO. 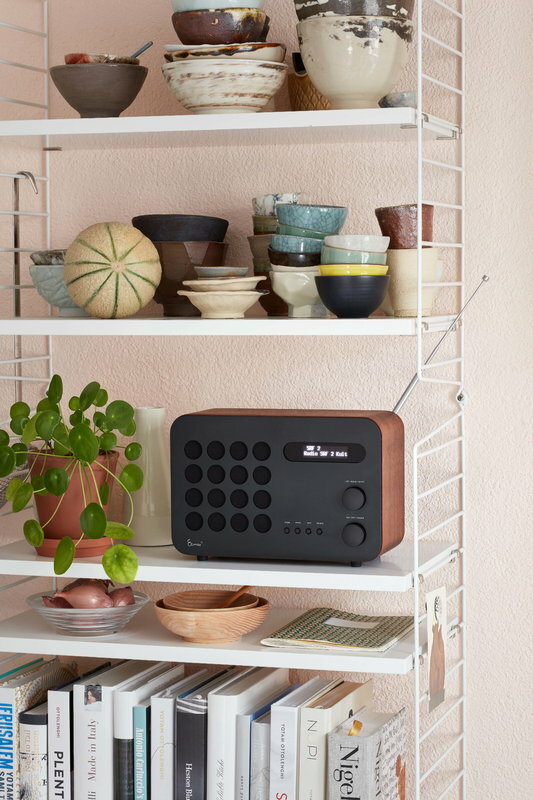 The high-quality sound, sleek design and versatile features such as Bluetooth streaming make Eames Radio perfect for contemporary homes.